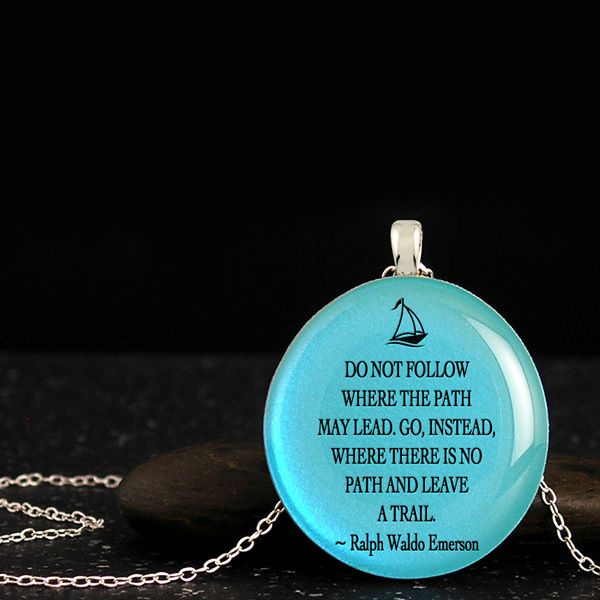 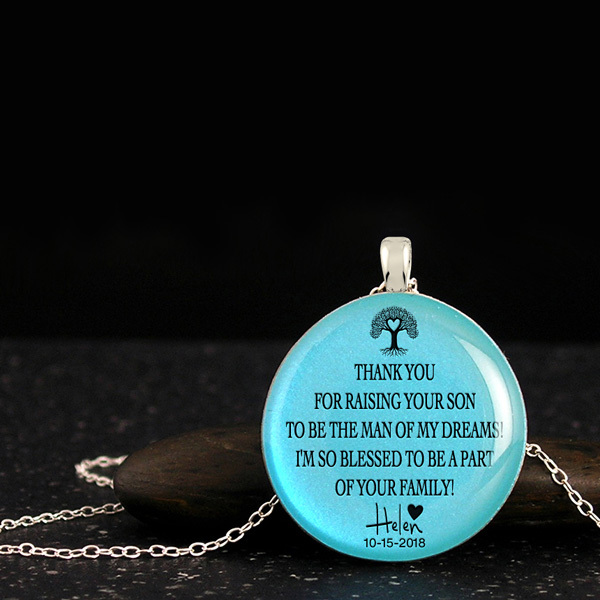 Meaningful jewelry for her, cool pendants with quote and anchor silhouette. 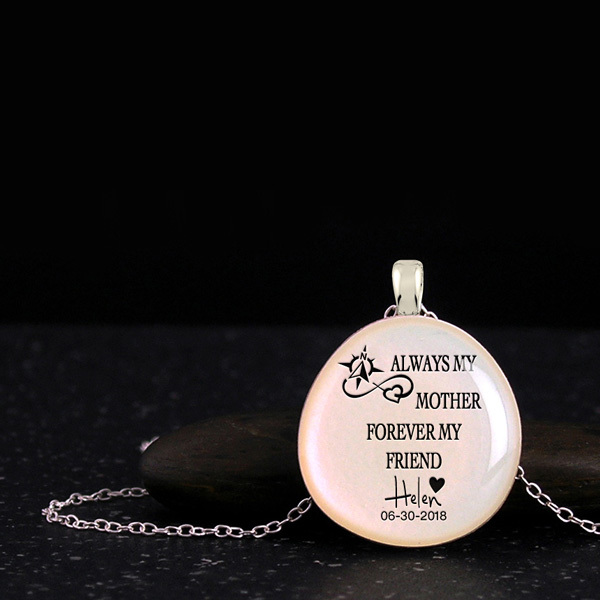 Awesome gift for best friends or bridesmaids as friendship necklace. 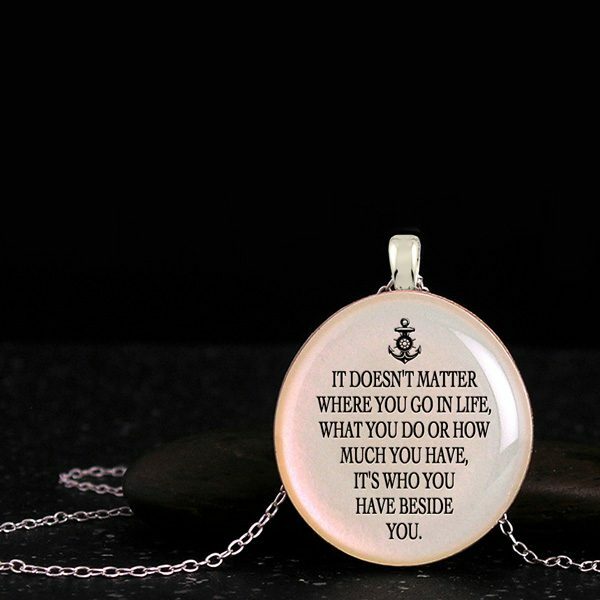 Meaningful jewelry for her, cool pendants scripted with a message – “It doesn’t matter where you go in life, what you do or how much you have, it’s who you have beside you.” Crafted with anchor silhouette on handmade wood slice pendant with Iridescent Color Effect, comes with Sterling Silver chain. Awesome gift for best friends or bridesmaids as friendship necklace. 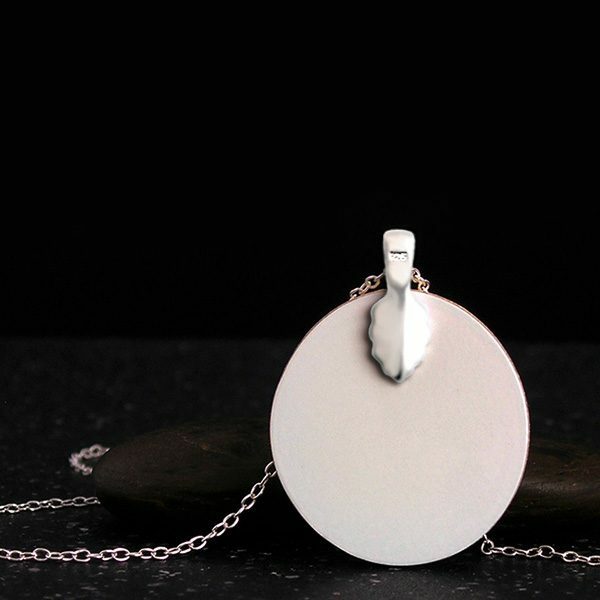 An unique necklace for someone special on a particular day. Inscription – It doesn’t matter where you go in life, what you do or how much you have, it’s who you have beside you.